What are you allergic to? Dristi Sapkota first came to Kathmandu eight years ago for college, and since then has been tormented by a chronic eye allergy. Every time she goes out, her eyes itch, get red and swell up. “I lived in Chitwan for 16 years and never had this problem until I moved to Kathmandu,” said the 24-year-old, herself a dermatology intern at Dhulikhel Hospital. Sapkota’s doctor prescribed eye drops and anti-allergens, but it never gave her permanent relief. This week, she was at the hospital to undergo a test so she can identify the allergen she is sensitive to. Also at the clinic one morning this week was Bindu Sardar, 25, who has angry red patches on her wrists and forearms. She has been on anti-allergens for over a year and wishes her allergy could be finally pinpointed so she can avoid it. “I’d had to put my plans for my family on hold because of the endless medications. I just wish my allergy can be finally identified,” says Sardar, who is from Biratnagar and came to the capital to diagnose a condition that started one night after she was abruptly awoken by an itchy sensation on her cheeks. By morning, she was covered in hives. After unsuccessful treatment in various hospitals, she went to Dhulikhel for tests that showed she is allergic to house dust, mites, mould, cow and buffalo dung, storage mite and pollen. Both Sapkota and Sardar were told to avoid smoke and dust as much as possible and prescribed anti-histamines. As winter pollution in Kathmandu gets worse, a large chunk of the population is exposed to higher concentrations of pollutants in the air. Allergies have reached epidemic proportions, doctors say, as have respiratory illnesses, aggravated by the unsafe level of smoke, dust and chemicals in the environment. “Allergies of all kinds are on the rise, and the biggest culprit is Kathmandu’s air pollution, which has worsened due to vehicle congestion and construction activities,” says Buddhi Paudyal, a physician at Patan Hospital. Allergies occur in different forms and can be caused by any substance in the environment. 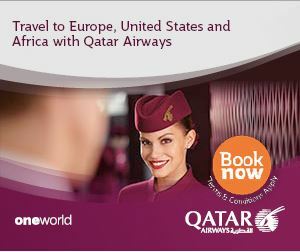 Worldwide, 400 million people are affected by hay fever, while 300 million more suffer from asthma. More than 200 million have food allergy, and a significant number of people develop a mostly fatal anaphylactic reaction to drugs. Genetic predisposition determines which individuals are more likely to have a hypersensitive reaction. While most allergies except for anaphylaxis aren’t life threatening, they severely compromise quality of life and performance. Buddha Basnyat, a consulting physician at Patan Hospital, says the air is now so contaminated it is a leading cause of many non-communicable diseases. “Most hospitals in Nepal during winter are filled with people with exacerbated COPD (chronic obstructive pulmonary disease) due to concentrated pollutants in the air,” he says. Health experts are also investigating the ‘Hygiene Hypothesis’ — the lack of early childhood exposure to germs and micro-organisms supresses an individual’s ability to develop resistance to infections. This theory also suggests that bodies can have hypersensitive reaction due to having resided in a sterile environment for a long time. 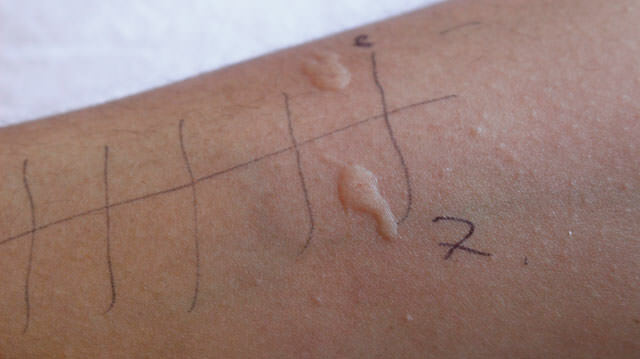 Shekhar KC, a dermatologist at Kathmandu University Hospital in Dhulikhel, surveyed the prevalence of contact dermatitis, characterised by itchy, sensitive and dry skin, among about 1,900 students of eight public and private schools in urban and rural Kavre in 2015. Nearly 9 out of 100 students tested positive while more than double the cases were found in urban areas, supporting the hygiene hypothesis theory because children in rural areas are exposed to infectious agents early on, allowing the body to build resistance against them. KC says the prevalence could be much higher in Kathmandu. Last November, German and Nepali experts organised the first Nepal Allergology Congress at Kathmandu University. 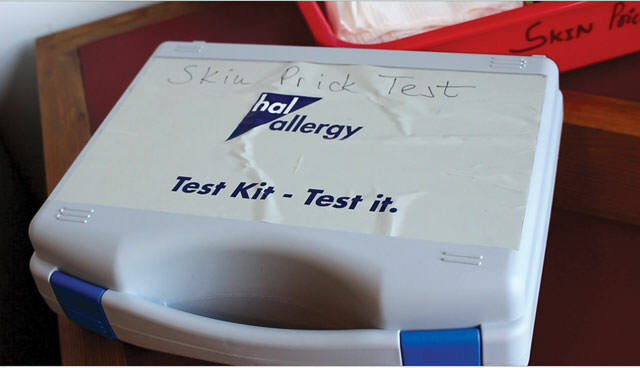 The most important takeaway from the conference was the need for allergy tests to help patients determine allergens and take necessary steps to prevent and control further exposure to the specific substance. 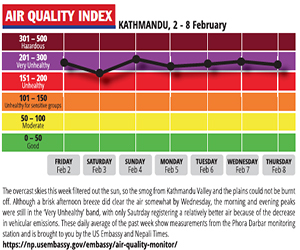 Kathmandu’s persistent pollution has lead to an outbreak of allergy ailments. Larger dust particles can lodge themselves in the upper respiratory tract and cause allergy rhinitis, while very fine soot particles smaller than 2.5 microns enter the bloodstream, increasing the incidence of asthma. Bronchial asthma is a chronic disease in the lower lungs that inflames and narrows the airways, resulting in chest tightness, shortness of breath, coughing and wheezing. Triggers for the illness are pollutants like dust and smoke. 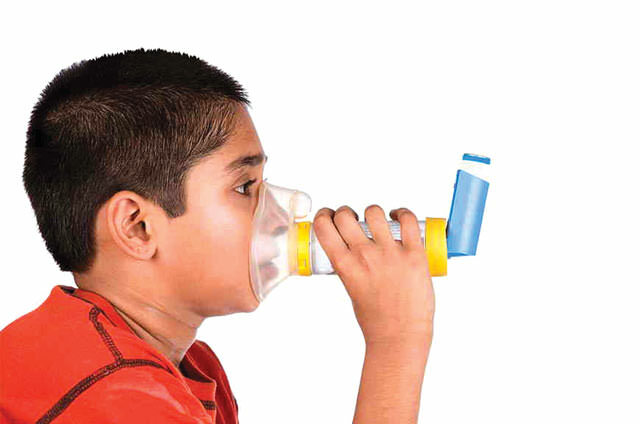 Moreover, patients with upper respiratory illness have a 50% higher chance of developing asthma later in life. She adds that many parents resist treatment for asthma due to a misconception that inhalers are addictive. “Timely treatment increases the chances of the child having a better quality of life and chance at education,” explains Basnet. Back at Patan Hospital, Pangeni says many of his patients have waited until it is too late to seek treatment for asthma, which means physicians have to prescribe much stronger drugs. Any hypersensitive reaction of the body’s immune system to an otherwise harmful substance is called allergy. The substance that causes the reaction is called an allergen, and can be just about anything in the environment, from pollen and chemicals to an insect bite. Allergies are also hereditary in nature, with 80% inherited from the maternal and 20% from the paternal side. There is no cure for allergies, but they can be prevented and treated. Most of the time, prevention and management of symptoms work but if they don’t, physicians employ immunotherapy. Injectable immunotherapy can lead to anaphylactic reaction and should not be administered without the presence of a physician.